The International 12 Metre Class’ 2019 World Championship will be held in Newport, Rhode Island (USA) from July 8- 13, hosted by the Ida Lewis Yacht Club and the 12 Metre Yacht Club. It will be the largest-ever gathering of 12 Metre yachts in the United States featuring more than two-dozen boats from seven countries. International teams comprised of elite sailors including America’s Cup veterans and Olympic medalists will represent Australia, Canada, Denmark, Finland, Italy, Norway and the United States. The 2019 12 Metre World Championship fleet will span the years 1928 -1987, include seven America’s Cup defenders and challengers, and be sailed on Rhode Island Sound, the site of nine America’s Cup competitions from 1958-1983. The 112 year-old International 12 Metre Class encompasses a living history of racing yacht design by the world’s foremost naval architects including Olin Stephens, Clinton Crane, William Fife III, Philip Rhodes, Johan Anker, Ben Lexcen and more who pushed their designs to the very limits of innovation. The resulting boats represented the pinnacle of yacht development from 1907-1987 for the highest levels of international sailing competition– the Olympic Games (1908-1920) and the America’s Cup (1958-1987). I da Lewis Yacht Club, your host for the 2019 12mR World Championship. Located on the site of the old Newport Lighthouse in Newport Harbor, ILYC was founded in 1928 by Arthur Curtiss James, a past commodore of the New York Yacht Club and owner of some of the great sailing yachts of the early 20th century, including Coronet, one of the largest schooner yachts ever built. Named for Idawalley Zorada Lewis, the famous young woman who served as the keeper of the Lime Rock Light on the southern side of Newport’s inner harbor from 1879 until her death in 1911. Ida became famous for her daring rescues and was officially credited with saving eighteen lives– represented by the 18 stars on ILYC’s burgee. During the America’s Cup Years, ILYC served as the New York Yacht Club’s Newport station. (Harbour Court, the NYYC clubhouse in Newport was acquired in the late 1980s). ILYC is a sailing club, whose members include some of the best US yacht racers. Over the years Ida Lewis Yacht Club has hosted numerous National and World Championship events including the annual 12 Metre North American Championship. The 12 Metre Yacht Club, Newport Station was formed to provide and facilitate discussion and a social environment for 12 Metre yacht owners and others interested in the history of the 12 Metre Class and encourage continued involvement in preserving, restoring and racing 12 Metre yachts in the Newport area. Based in the famous Clarke Cooke House restaurant, itself an impressive “museum” of 12mR history, is located on Newport’s famous Bannister’s Wharf– home to America’s Cup history. The 12MYC is the social and promotional arm of the America’s fleet. The 12mR Yacht Club regularly publishes a popular electronic newsletter and the website features information on each of the Newport-based 12mRs. New York Yacht Club, your host for the NYYC’s 175th Anniversary Regatta needs little introduction to yachtsmen around the world. Since its founding in 1844, or the winning of the 100 Guinea Cup (aka the America’s Cup) by NYYC Commodore Steven’s revolutionary yacht America in 1851, the New York Yacht Club has been a prominent player in yacht racing around the World. 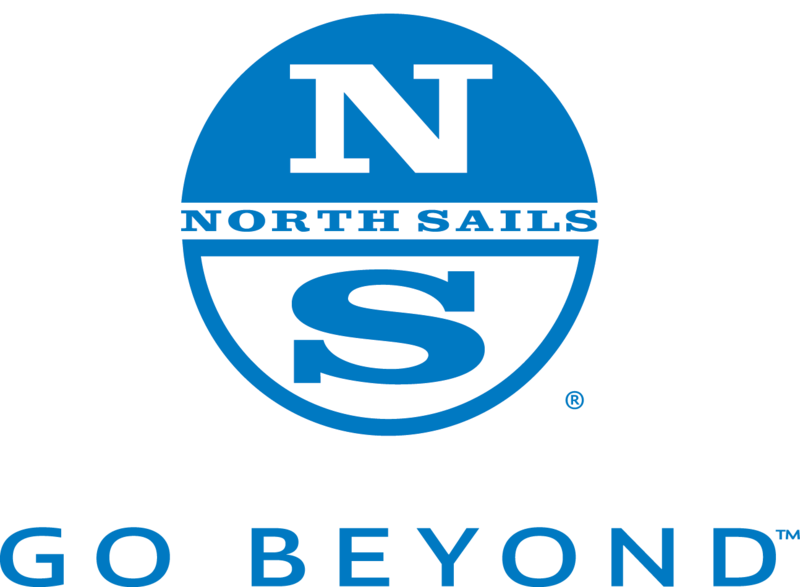 It has two classic club houses, 44th Street in New York City, with it spectacular model room, and Harbour Court, perched high above and overlooking Newport and Narraganset Bay, welcome many of the best sailors in the world through their doors. The 12 Metre Class is very pleased to be included among the invited guests to NYYC’s 175th Anniversary Regatta and Party.